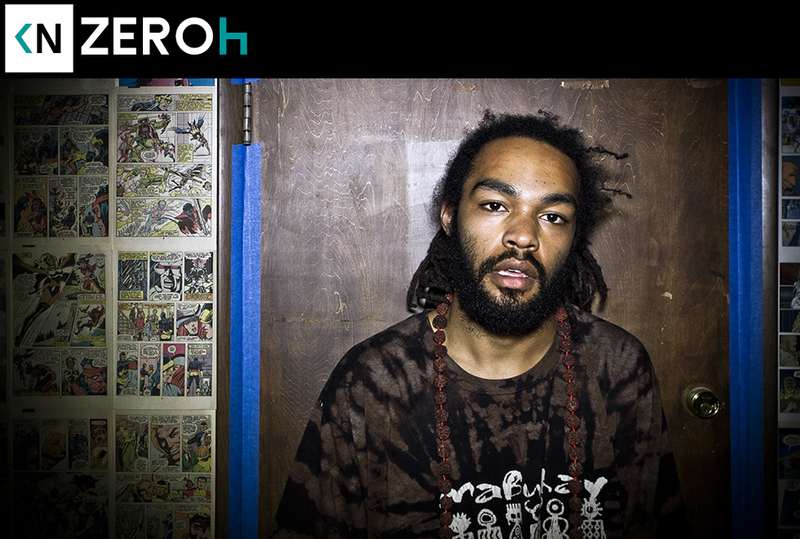 Zeroh is an amazing rapper and producer. I’m very excited about his music. I was equally excited to learn about where it comes from. The wordsmith from Long Beach talked to us about his love of skateboarding and his new found sense of spirituality. Hear why he wakes up every morning at 6am. You can also see his first live studio performance right here on Kinda Neat.